Just over a week to go ’till the Brighton Xmas lights switch-on! Join us in East Street from 4:30pm on Thursday 15th November! The festive season is almost upon us and that can only mean one thing: it’s nearly time for the Brilliant Brighton Christmas lights switch-on event! This year’s big free switch-on takes place from 4:30pm in East Street on Thursday 15th November – and as always, it promises to be a fabulous, fun festive event for all the family to enjoy. The event, organised by Brilliant Brighton – an organisation formed of 517 businesses that put on the switch-on event and collectively pay the £75,000 per year fee to ensure the city is lit up at Christmas – is in association with Capital Brighton and Rockinghorse Children’s Charity and is sponsored by Legal & General. 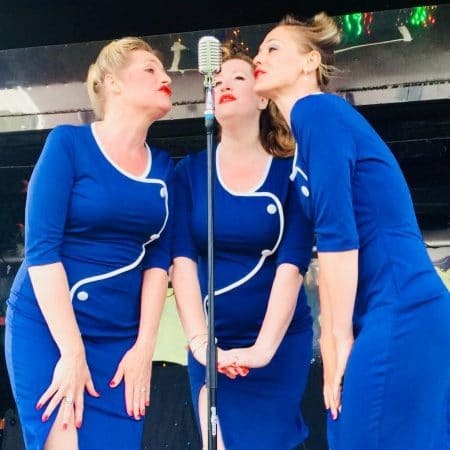 Once again, the switch-on aims to showcase some of the best talent in Brighton, with toe-tapping tunes from vintage-inspired swing group, Hit the Silk, rousing a cappella Christmas carols by Actually Gay Men’s Chorus and chart hits with a fresh twist from renowned Brighton buskers Ren and Sam Tompkins. 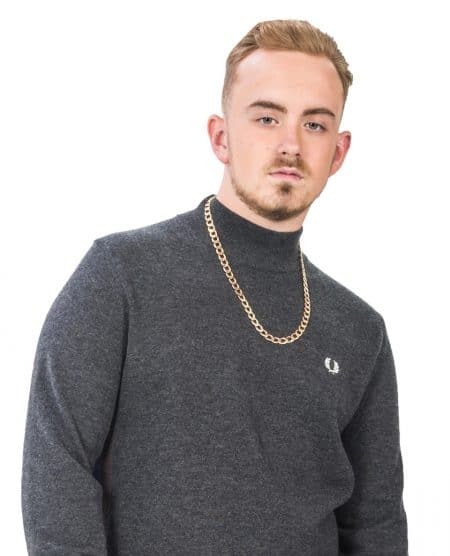 17-year-old singer-songwriter Jack Rose (who has just finished supporting Faith Evans on her UK tour and is also the host of Amazon TV series Ghost Hunting With Jack Rose), will also be taking to the stage to perform his new single Birthday Cake. Inspiring Hove 15-year-old fundraiser Jake Heal (who despite having the rare genetic Prader-Willi Syndrome which causes a wide range of physical symptoms, learning difficulties and behavioural problems, has raised over £4,000 for Rockinghorse Children’s Charity by taking part in their i360 iDrop Abseil) alongside Rockinghorse trustee and CBeebies presenter Sid Sloane and Father Christmas, will have the all-important task of counting down and flicking the switch to unveil Brighton’s festive lights. 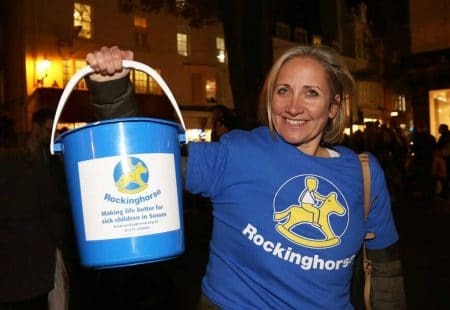 To further add to the festivities, there will also be a raffle with fantastic prizes from Brilliant Brighton businesses, with all donations going directly to Rockinghorse Children’s Charity. 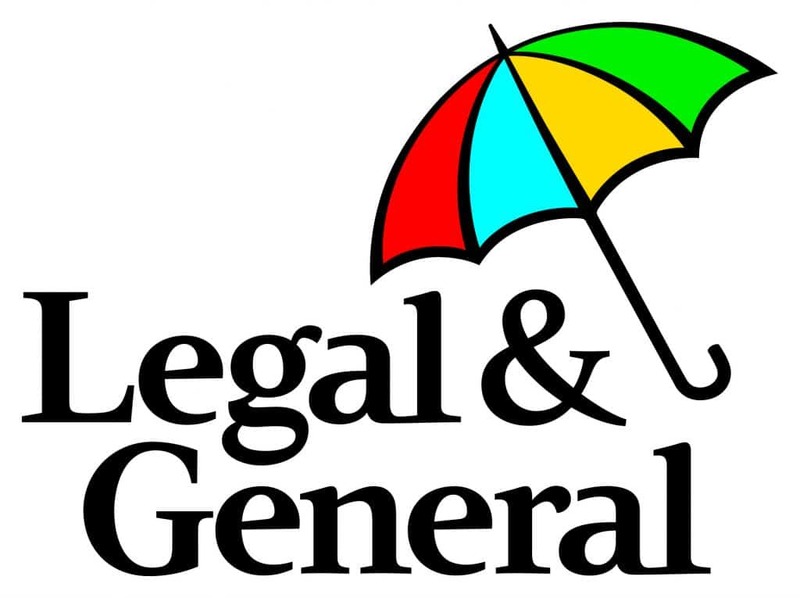 This year’s Christmas lights, which will light up the city centre until early January, are sponsored by Legal & General. The large local employer is also proud to support Brilliant Brighton’s late night shopping event on Thursday 13th December, which will see 500+ city centre shops, restaurants and cafes stay open ‘till 8pm – with plenty of entertainment, instore events and offers to make picking up those last few presents a truly enjoyable experience. 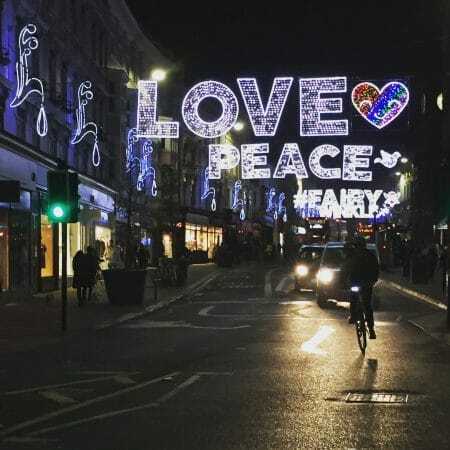 “We are very excited to be this year’s corporate sponsor for the festive light switch-on event and late-night shopping evenings in Brighton,” Karan Martin, Hove Location Director, for Legal & General adds. For more details about this year’s Christmas lights switch-on, visit www.brilliantbrighton.com and www.facebook.com/brilliant.brighton or check out @brillbrighton on Twitter and @brilliantbrighton on Instagram.